Owner Jeff Rettig has 15 years of experience in the West Michigan construction industry after serving his country as a U.S. Marine. Now, he brings his military leadership and character traits to everything he does for All in One Builders, employing good people who want to serve good people. It doesn’t matter whether you buy or build, your home is one of the largest financial commitments you will ever make. You owe it to yourself to hire a building company that’s going to take good care of you. But how? If you need a building project done, call All in One. Every project they do is backed by the best materials, labor and workmanship warranties available. How do they do it? All in One roofing contractors are qualified as Master Elite ContractorsTM – a distinction earned by only 3 percent of service providers in the roofing industry. All in One’s team of certified industry professionals: siding experts, replacement window installers, roofing contractors and both rough and finish carpenters are dedicated to delivering the highest quality workmanship and the best building products in West Michigan. In addition to excellent project management and first-rate craftsmanship, All in One Builders uses only the best and most energy efficient materials available. 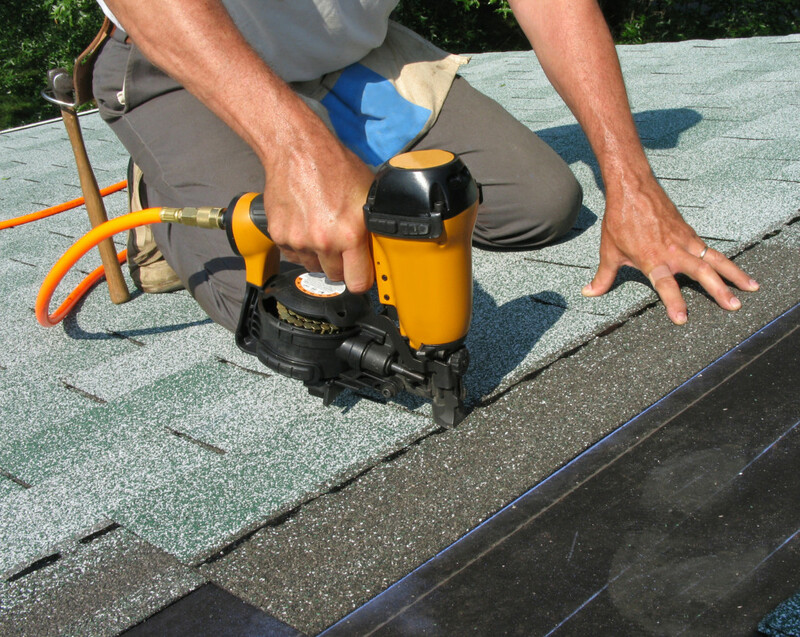 In fact, many of the products they use – CertainTeedTM, Alside and Matterhorn Metal RoofingTM – provide lifetime warranties. You work hard for your money, so when you invest, choose the best. All in One Builders offers uncommon value and quality building solutions second to none in West Michigan. All in One Builders, LLC. Proudly serving the Grand Rapids, Ada, Cascade, Lowell, Kentwood, Wyoming, Grandville, Jenison, Allendale, Rockford, Sparta, Fremont, Belding, Caledonia, Grand Haven, Spring Lake, Coopersville, Greenville, Hudsonville, Lake Odessa, Middleville, Kalamazoo, Portage and other greater West Michigan areas for over 15 years.